HARMAN is at the forefront of developing connected devices and technologies that enhance life’s experiences, simplifying the way people interact with technology and connecting them to the world around them. 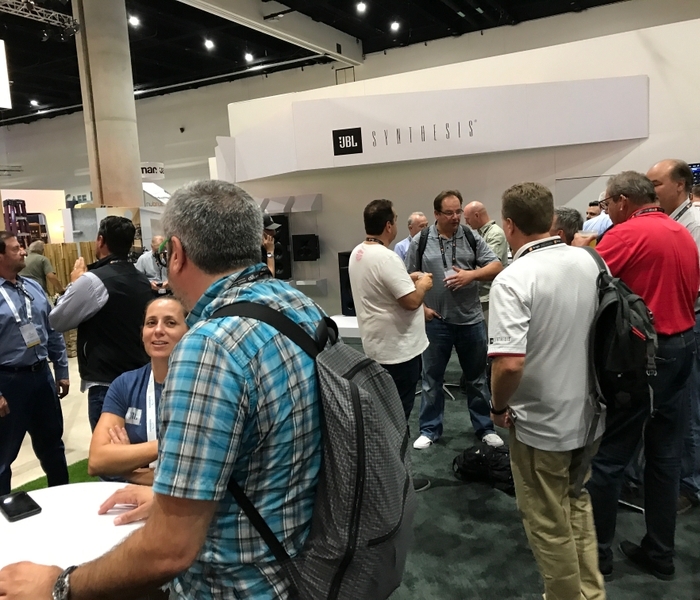 We demonstrated how the integration of our wealth of solutions enriches a connected home at the recent CEDIA Show in San Diego. 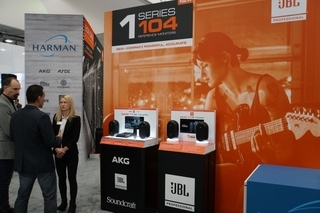 The four-day event allowed us to showcase many of our Luxury Audio, Lifestyle Audio and Professional Solutions products to several HARMAN customers while informing them about the innovative home technologies we have in our development pipeline ahead. 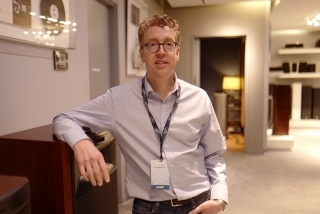 CEDIA is an organization of 3,700 member companies that fully focused on home technology. In addition to attracting around 500 exhibitors, the CEDIA Show has 150 classes engineered to educate and train retailers, integrators and distributors on the latest innovative solutions. 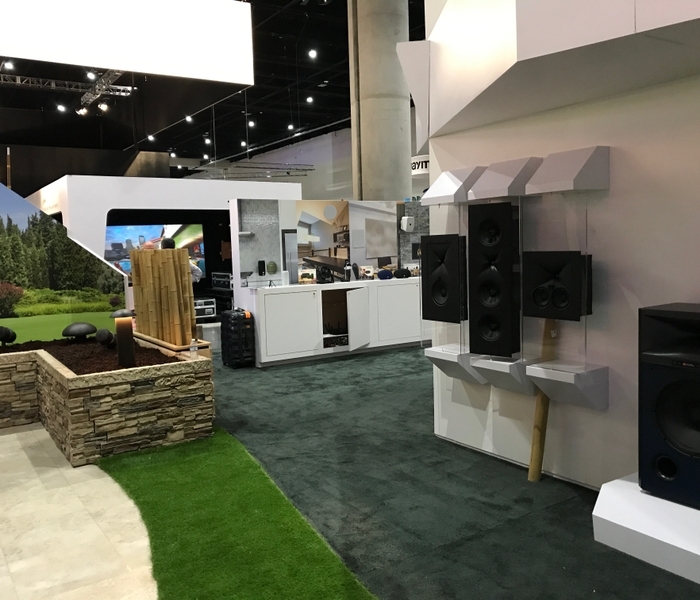 The show attracts a broad profile of Custom Home and Commercial Integrators and CE retailers, including many HARMAN customers. 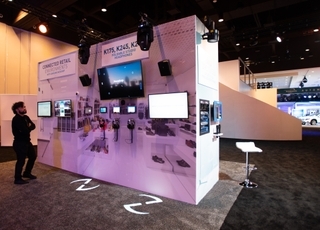 At the show, we integrated our Luxury Audio, Lifestyle Audio, and Professional Solutions offerings into a single platform to craft an event that demonstrates the wealth of offerings HARMAN has integrated to provide a seamless, superior experience. HARMAN hosted two theater presentations engineered to reinforce our position as a thought and technology leader in the space. Both theater presentations were completely booked with plenty of customers excited to learn more about HARMAN. We also educated our enthusiastic sales force with a walk through and training session prior to the show floor opening. 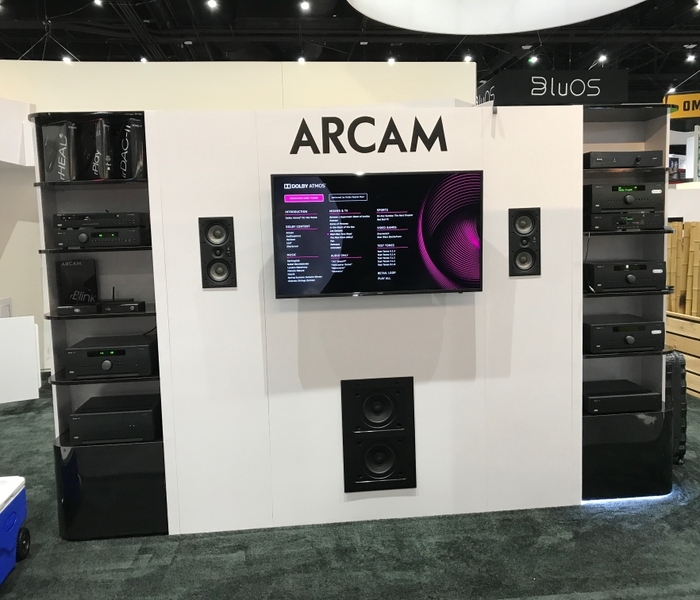 We demonstrated a range of our products and solutions at the exhibit including our JBL Synthesis speakers, REVEL Architecture and Extreme Climate speakers and subwoofers, AMX command and control solution, Mark Levinson audio products, ARCAM electronics, JBL Soundbars, JBL Link Lineup and JBL’s Control XSTREAM products, among others. 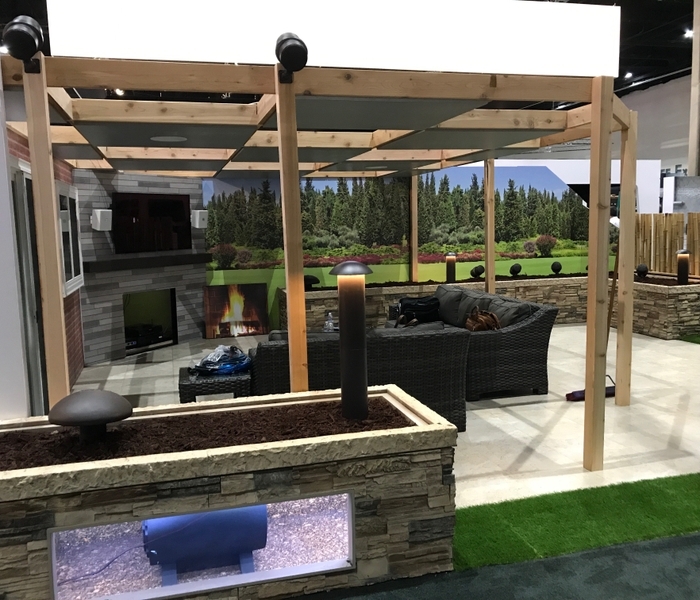 The exhibit even featured a multichannel outdoor California room demonstration for customers. At HARMAN, we pride ourselves on bringing to consumers innovations that elevate the connected lifestyle and develop quality home technologies that simplifies their lives.